It’s Mother’s Day today, and knowing my mum reads my blog regularly, I would like to let her know that she is always someone that I care for and in my mind and for whom I am thankful for what I am today, for better or for worse. In other words, I love her. Being your son for 40 years, I am very sure you know my personality better than anyone else on this planet. I know it is not easy to raise me up, but I try my best to be the son you want to be. After having a child of my own, I can appreciate your frustration on working with a child who is less forthright in communication. I always love you, mother, even though I do not show it. OK, back to the usual digest. This morning, I woke and when I opened my Facebook, this article share appear on my feed. The sharer claimed he rarely comment on such articles but this “crossed the line”. So I went on to read. It originates from an article published on The Business Times by Joyce Hooi on 8 May 2015, under the “Blog – Miss Ann Thrope” section online, titled “The 10 Things I Have Always Wanted To Say To PR Folks”. Darren Ho then responded with an open letter posted on August Man online. Initially I thought I should just watch by the sidelines and not comment. Then I realised that I am somewhat part of the “fight”. I may not be a professional journalist, but I have worked with PR agencies before and I feel that Ms. Hooi’s article is only a personal ranting on her part. I can only regard this article as her own personal singular individual opinion and is not to generalise about PR. There is no way this article is representative of PR and its importance to journalists and bloggers like myself. There has been several occasions where I bought the product I reviewed. Last night, I collected my purchase of the Philips Fidelio X2 headphones, and now in the process of “running-in” or “burn-in”. There are schools of thought regarding this practice, with this article by WIRED feeling that burn-in is a myth. My idea of burn-in is just playing music for several days to let the speaker diaphragm warm up. I do agree with the article about “mental burn-in”, where our brain got used to the sound and therefore perceive the headphones as better over time. The biological calibration is in our genes, something that I am highly aware when reviewing products. Fortunately for me, I have rather strong neutral aural perception, which I can easily “reset” by resting my ears for a while. 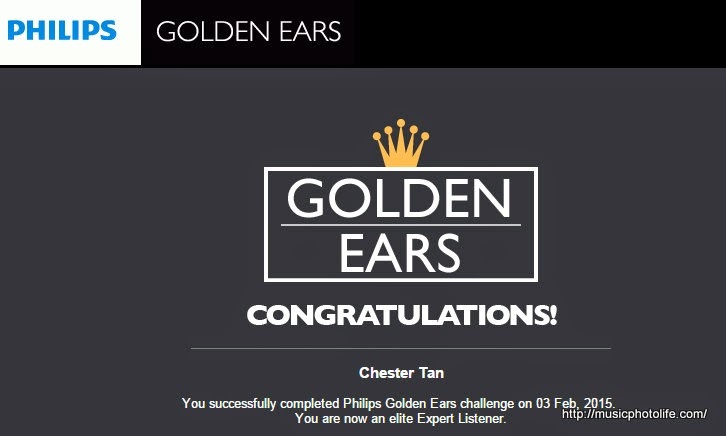 I don’t achieve Philips “Golden Ears” award for nothing. My love for Fidelio X2 is further reinforced when I do a side-by-side comparion with the Sennheiser MOMENTUM On-Ear M2 (2nd Generation) review unit. The M2 turned up worse that I had previously thought. The treble is too “coloured”, a term used to describe that the frequency response is not natural, is tweaked to sound “better” from the original source. But please take my view written on this paragraph with a pinch of salt, because ultimately, every person has different taste for music. Sennheiser has tweaked the M2 to cater for the group of consumers whom they think will like brighter, more energetic treble. All I can safely say is that the X2 is not for everyone. The only type of photos I have been taking these days is product photography. After all, I snap all the photos in all my review posts instead of using PR photos. 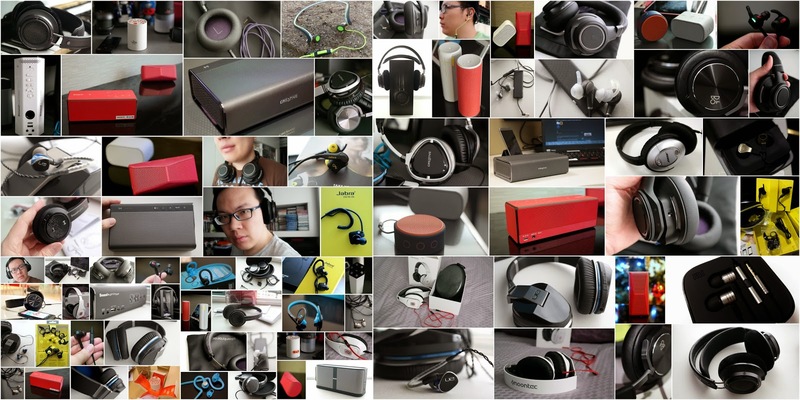 This photo collage came about when I wanted a banner photo for a new Google+ feature called “Collections“. Review still in progress. It is largely positive, but I always look for the negatives as well, because I never believe in a “perfect” product. 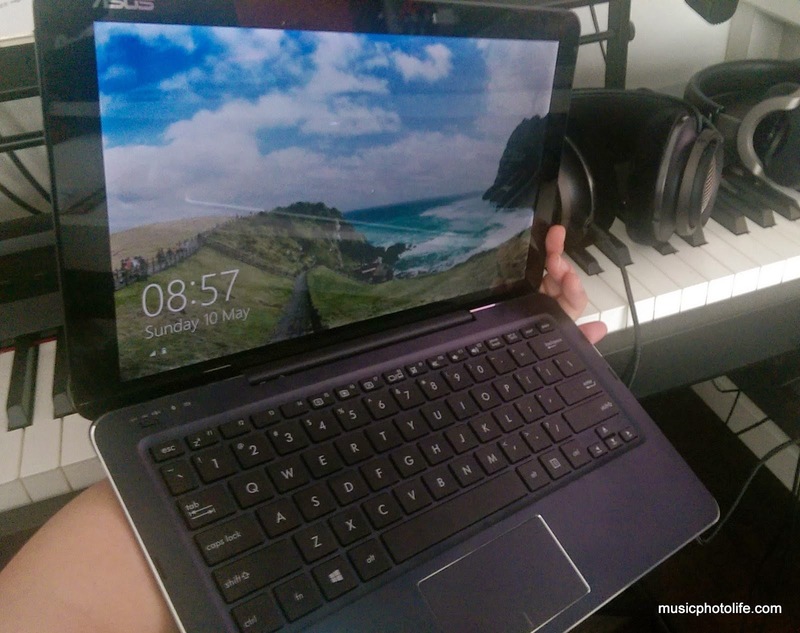 In general, it’s a great-spec stable laptop, with the Bluetooth keyboard connectivity working better than I had thought. The major negative point is that it is too heavy for such a small-footprint laptop. I’m holding my tongue for now, so please stay tuned for my proper review (and proper photos).